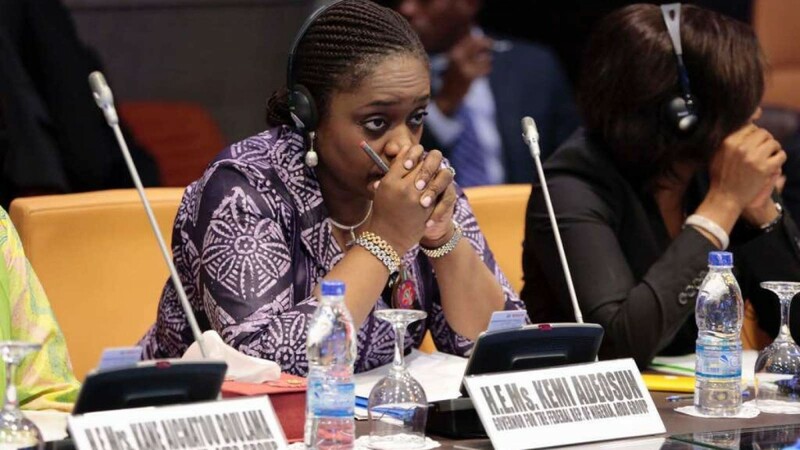 The federation accounts allocation committee (FAAC) has disbursed N668.8 billion between the three tiers of government as revenue generated in May despite disputes between the committee members and the Nigerian National Petroleum Corporation (NNPC). Hassan Dodo, director of information at the federal ministry of finance, said the disbursement did not signify an end to the dispute. Governors had accused the NNPC of under-remitting revenues. “Owing to disagreement on remittances by the revenue generating agencies, especially the NNPC, the sharing of revenues for May 2018 that was meant to be distributed in June 2018 was put on hold,” a statement issued by Dodo on Friday read. “However, the urgent need to cushion the undue hardships being experienced by workers nationwide has made it necessary to distribute the May figures, totalling N668.898 billion to the three tiers of government. Dodo said that the N668.89 billion shared was made up of statutory revenue of N575.47 billion and N93.42 billion from Value Added Tax (VAT). The federal government received N282.22 billion; state governments, N181.16 billion; and local government councils, N136.49 billion. He said the oil-producing states received additional N53.071 billion as 13% derivation while N15.947 billion was paid to the revenue generating agencies as costs of collections. FAAC members had said the meetings would be suspended indefinitely until issues of under remittances are resolved.